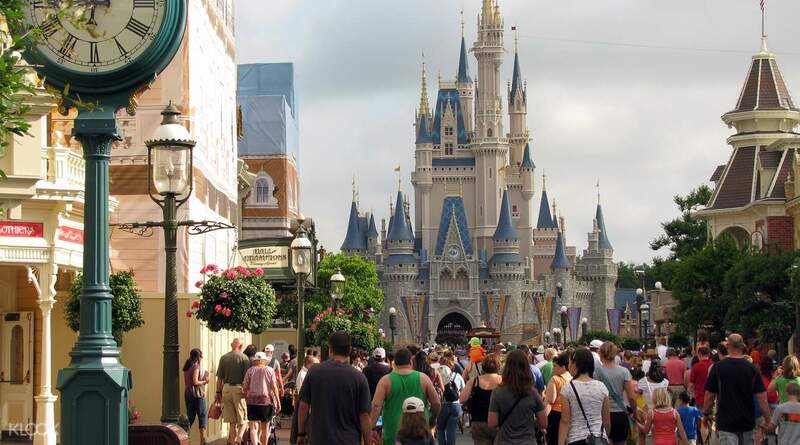 Spend several days at the largest Disney World on the planet! You will get a collection voucher to redeem your tickets at the ticketing counter; so do expect to queue on your first park visit for the exchange. Thereafter just keep the physical tickets for use at other parks. 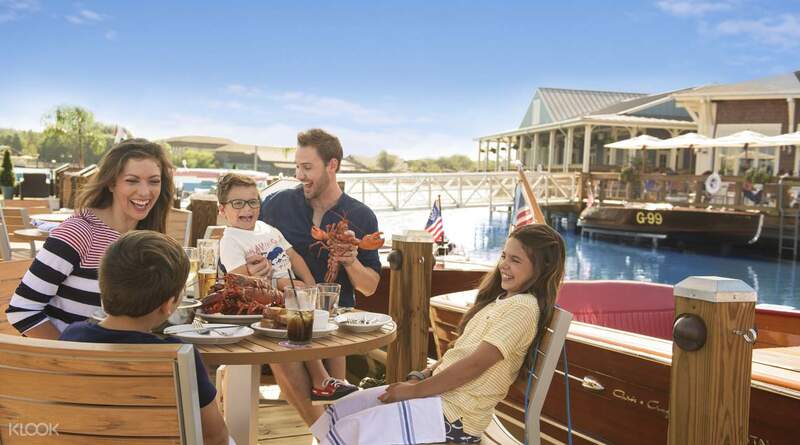 Immersing yourself in the enticingly magical world of Walt Disney World is a dream for almost any child, and even some adults (even though they may be reluctant to admit it). Walt Disney World Resort in Orlando, Florida is the ultimate dream come true. Why? Because it is the largest Walt Disney World on the planet, which brings together four different magical worlds: Magic Kingdom, Epcot, Disney’s Hollywood Studios and Disney’s Animal Kingdom. 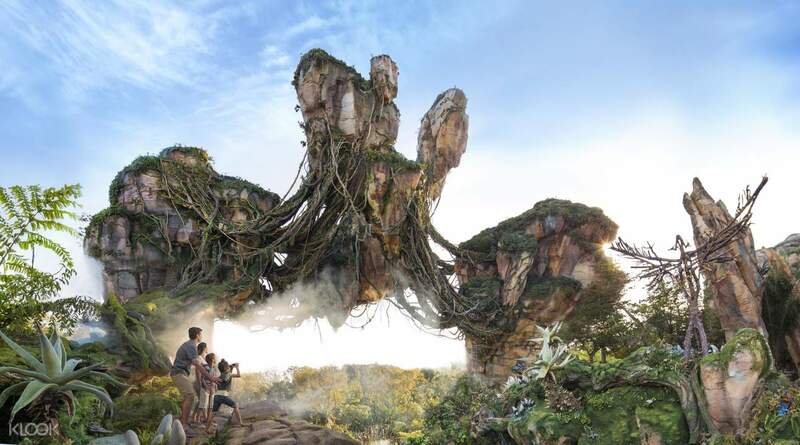 It’s one of the most visited parks in the world and a ticket to Walt Disney World in Orlando is a ticket to a whole universe of magic and colorful adventures. Here, you will get to enjoy a myriad of thrilling theme park rides and attractions, before embarking on a uniquely themed journey in science fiction or fantasy. Choose between a quick 2 day pass or an extensive experience granted by a 10 day pass – and all the options in between! Pro tip: you will be only able to visit one attraction per day so take your time, and plan ahead to enjoy it to the fullest. 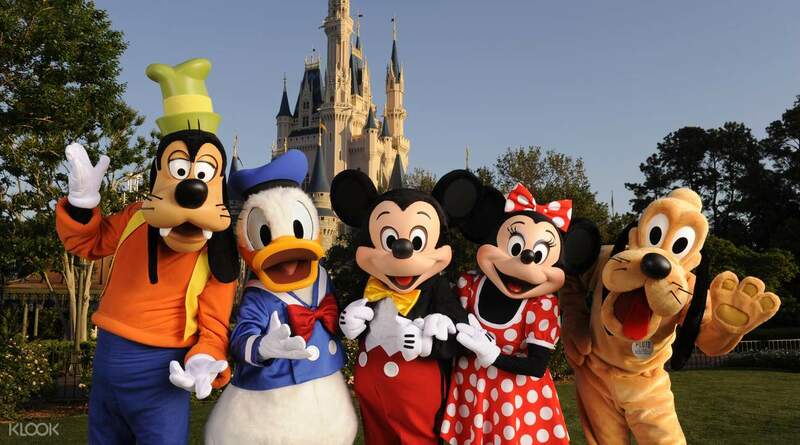 Loads of fun for the whole family, Disney World is a dream come true for both kids and adults! Buying the tickets through Klook was so quick and easy. We just went to the Will Call windows showed the vouchers and got our passes. Have used Klook a few times now and it is always easy and stress free. Buying the tickets through Klook was so quick and easy. We just went to the Will Call windows showed the vouchers and got our passes. Have used Klook a few times now and it is always easy and stress free. You need to exchange your booking confirmation with disney pass at the ticketing counter before you can enter. You need to exchange your booking confirmation with disney pass at the ticketing counter before you can enter. Super fun! Seamless booking via Klook. No need to print it out, you can just present the mobile voucher at Will Call! Super fun! Seamless booking via Klook. No need to print it out, you can just present the mobile voucher at Will Call! You will get a collection voucher to redeem your tickets at the ticketing counter; so do expect to queue on your first park visit for the exchange. Thereafter just keep the physical tickets for use at other parks. You will get a collection voucher to redeem your tickets at the ticketing counter; so do expect to queue on your first park visit for the exchange. Thereafter just keep the physical tickets for use at other parks. Like a must go place and it is a world! All activities and places in the magic kingdom and Holley wood is amazing ! Like a must go place and it is a world! 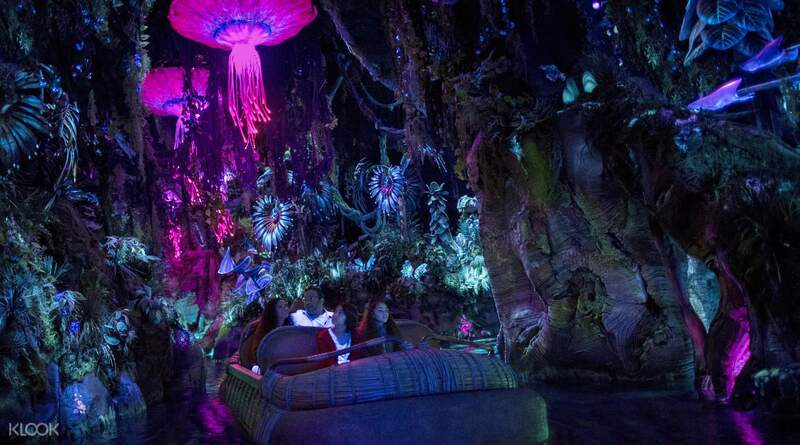 All activities and places in the magic kingdom and Holley wood is amazing ! Disney world and Epcot were really fun-filled. With the voucher code, you would be able to link the tickets to your account and proceed to make first-pass selections 30 days in advanced. You would also need to exchange the print out for the hard copy tickets at the ticketing booth. Disney world and Epcot were really fun-filled. With the voucher code, you would be able to link the tickets to your account and proceed to make first-pass selections 30 days in advanced. You would also need to exchange the print out for the hard copy tickets at the ticketing booth. The voucher you get is not actually your tickets and you still need to show up at the ticket booth to collect your card but it shouldnt take that long as the Disney ticket attendant is quick to acknowledge your Klook Voucher. Walt Disney World has 4 kingdoms and this multi-day ticket works best so you dont rush in and out of there. The down side is that there is just too much crowd, and the weather in Orlando at the time we went was very hot and humid. Remember to hydrate when you go. The voucher you get is not actually your tickets and you still need to show up at the ticket booth to collect your card but it shouldnt take that long as the Disney ticket attendant is quick to acknowledge your Klook Voucher. Walt Disney World has 4 kingdoms and this multi-day ticket works best so you dont rush in and out of there. The down side is that there is just too much crowd, and the weather in Orlando at the time we went was very hot and humid. Remember to hydrate when you go. Great way to get a discount on Disney World tickets. To book FastPass+ you just have to link your Will Call number to your account on DisneyWorld.com. Everything worked out perfectly for me! Great way to get a discount on Disney World tickets. To book FastPass+ you just have to link your Will Call number to your account on DisneyWorld.com. Everything worked out perfectly for me! Very convenient to redeem the tickets, try to do it in Disney Springs in order to obtain fast pass earlier in app. Very convenient to redeem the tickets, try to do it in Disney Springs in order to obtain fast pass earlier in app.